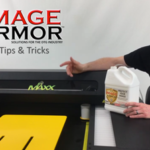 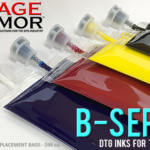 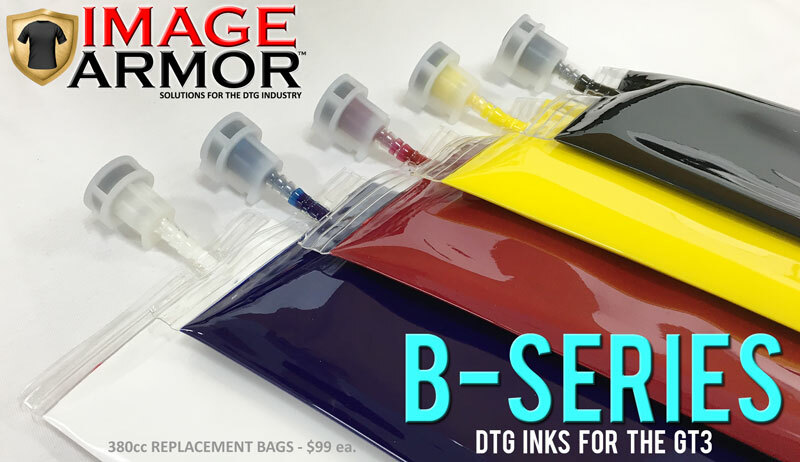 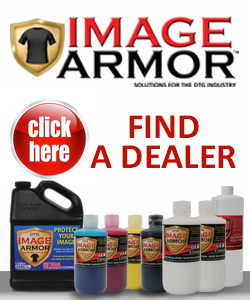 Image Armor is proud to announce that One Stop, a supplier of screen printing, embroidery, heat transfer and sublimation supplies in Grand Rapids, Michigan, is now carrying the Image Armor line of pretreatment products for the Direct To Garment industry. 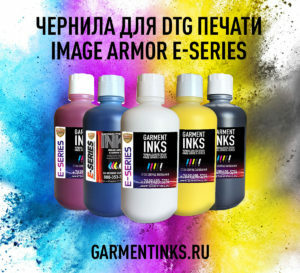 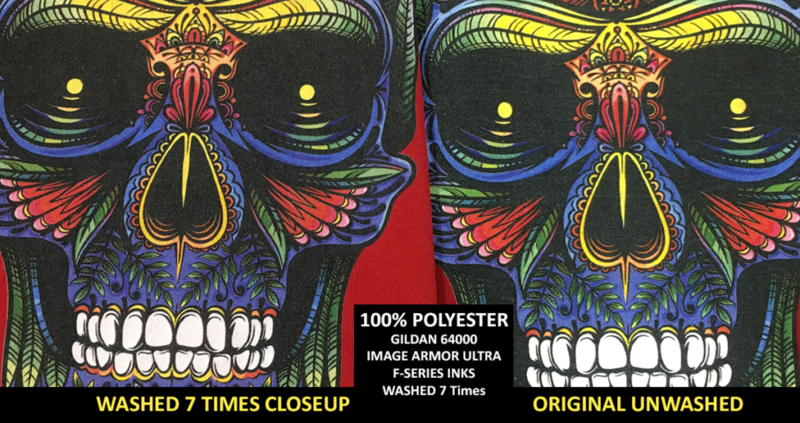 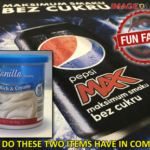 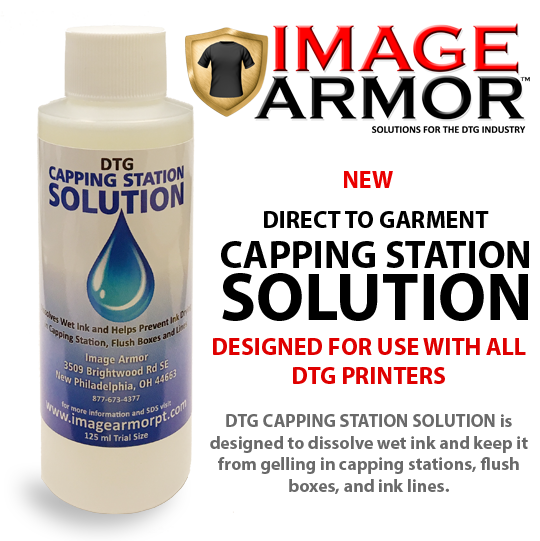 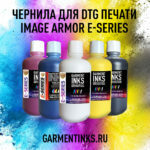 Image Armor pretreatments are well known throughout the DTG industry for providing the best preparation for digital garment printing. 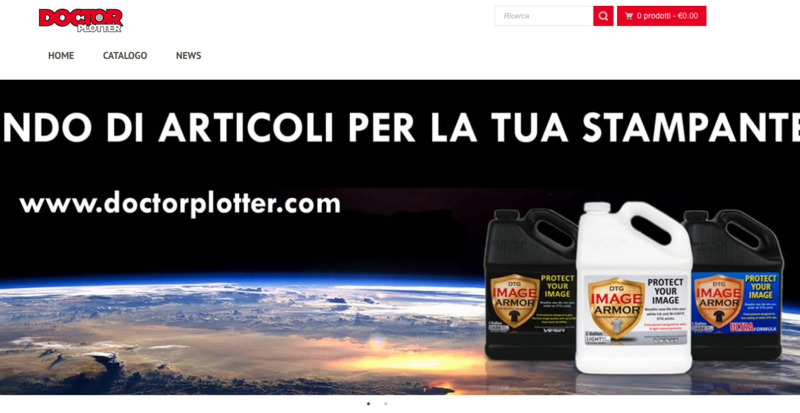 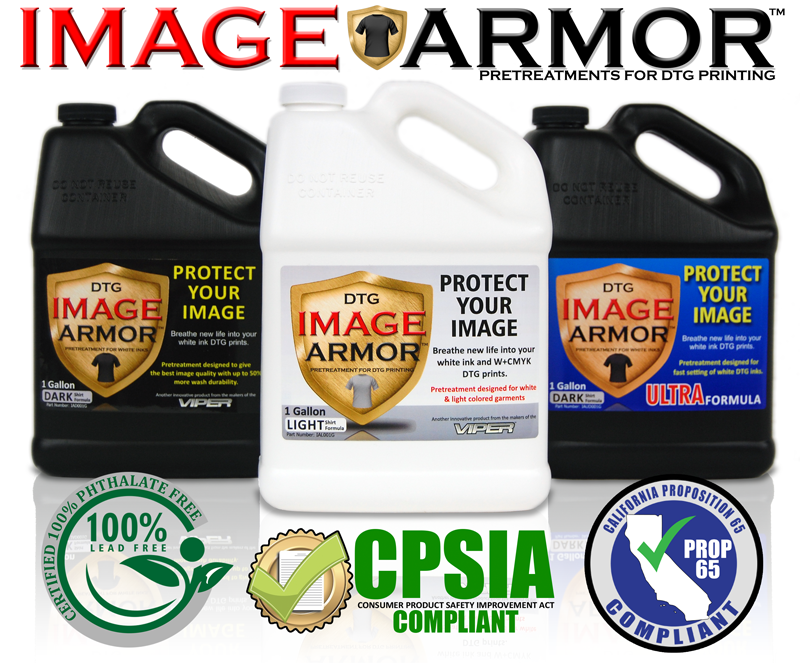 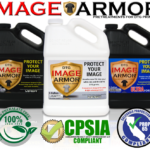 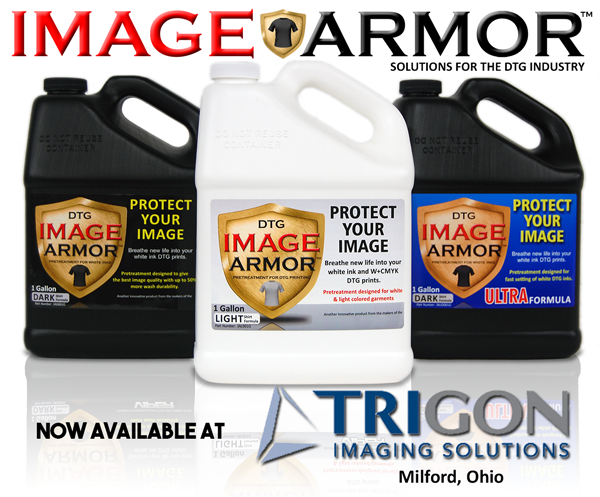 With the addition of One Stop, Image Armor will now be available to a wider area of the country with one day shipping. 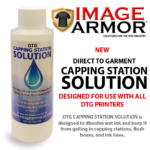 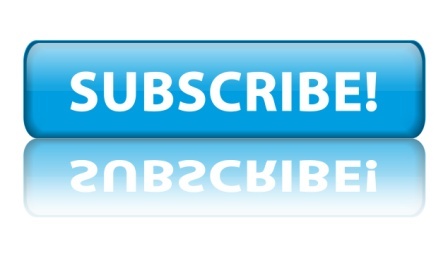 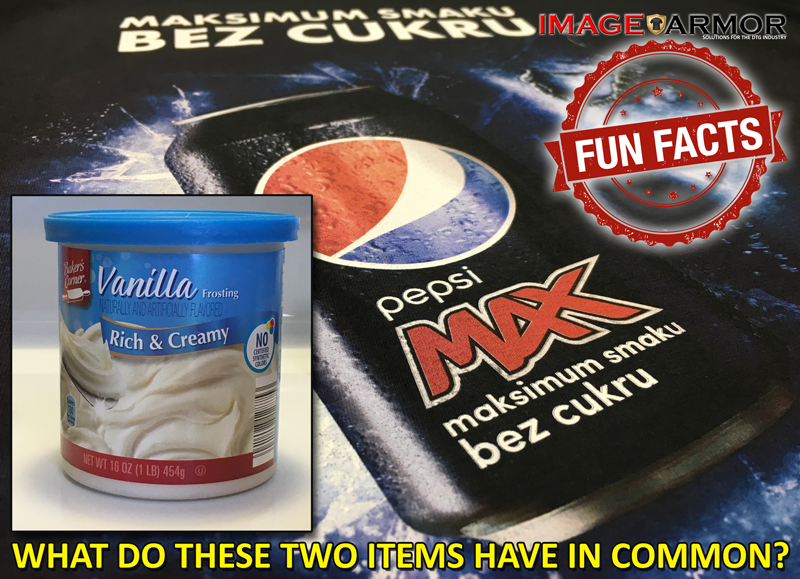 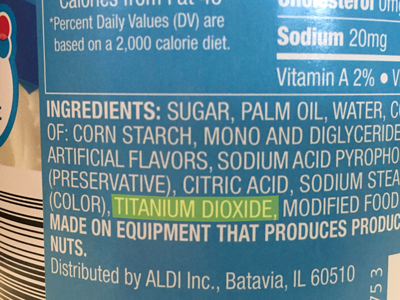 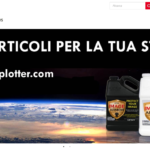 This includes Chicago, northern Indiana and the Northwest areas of Ohio and all of the Lower Peninsula and part of Upper Michigan..
More information can be found by visiting One Stop’s website at www.onstopinc.com or by calling them at 800-968-7550.